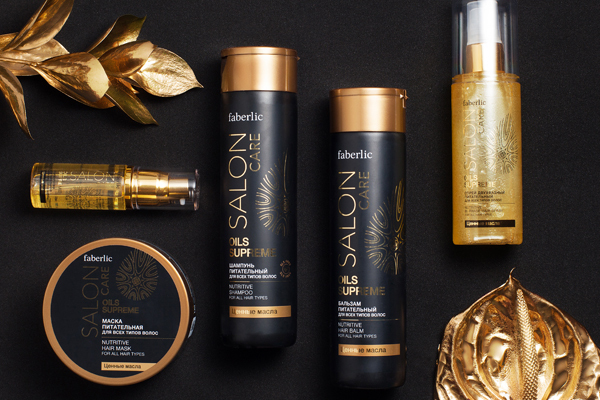 The “Precious Oils” Salon Care line is enriched with a unique combination of three oils. Perfectly selected ingredients, supplemented with arginine, fill every strand with strength and luxurious radiance from root to end. The complex of five effective products is designed to deeply nourish any type of hair.